Do you know Mosquito kills more people than human murderers? Malaria is the biggest killer of human race, killing millions of people every year. According to the United Nation’s report, there has been 13.3% increase in Malaria cases since 1990 and there is an average increase of 0.6% every year. To protect your toddlers and family from these dreadful pests, you need to understand the dangers of mosquitoes. 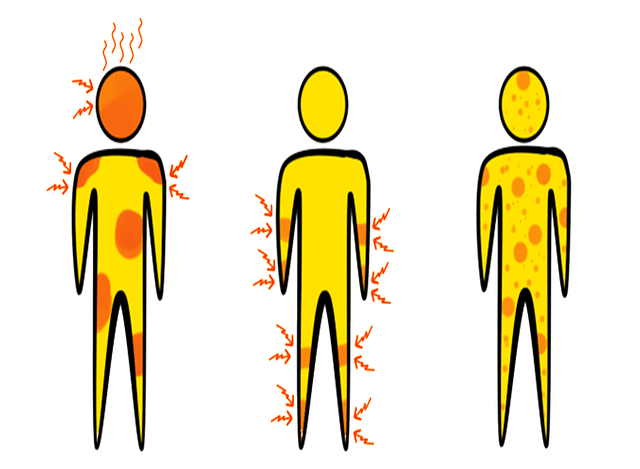 When mosquito bites, the natural reaction is scratching the skin area where the mosquito has bitten. If you are unable to stop scratching, it may lead to an open wound and If your wound is exposed to harmful elements, there is an increased risk of skin infection that may require immediate medical attention. Mosquitoes are carriers of dreadful diseases like Malaria, Dengue, Zika and the West Nile virus. All these diseases are threatening lives globally and can lead to death if not diagnosed or treated on time. According to a leading science journal, there are around 3000 documented species of mosquitoes and each species can carry different disease. For instance, Malaria is caused by the Anopheles mosquito that transmits the one-celled parasite Plasmodium that is known to cause malaria. If the Anopheles mosquito bites a person having Malaria, it will transmit the parasite to other people it feeds on. Though cure is available for certain Mosquito-borne diseases, the severity of diseases like Yellow fever can cause heart, liver and kidney issues. Malaria also has severe effects on the human body causing cerebral swelling, pulmonary edema which are difficult to treat. Though some people recovery fully, many people lose their lives fighting with these diseases. Children and aged people are at greater risk due to mosquito-borne diseases. Therefore. preventing mosquito bites is the first step to protect yourself from these diseases. How To Protect Yourself From Mosquito Bites? The best and fastest way to protect yourself from a mosquito bite is using a mosquito repellent. Pharmacists and health care experts often encourage proper usage of the mosquito repellent, which not only protects you from discomfort and irritation caused by mosquito bite but can be your first shield of defense against dreadful diseases caused by mosquitoes. Mosquito repellents do not kill mosquitoes; you only become invisible for them for a limited period (until the effect of chemicals fades away). To get continuous protection, you need to use mosquito repellents regularly to protect yourself from mosquito bites. The best protection against these dreadful pests is taking additional steps to prevent the breeding of the mosquito larvae. Residents who want to get rid of mosquitoes from their home and surroundings should make the effort to ensure there is no stagnant water left around home. Such basic community mosquito control efforts are worth it and you can get peace of mind in the mosquito-free environment for a long time. This entry was posted in Blog and tagged mosquito bites, mosquito breeding, mosquito control.